Climate, humidity and soil type add to the flavor of the coffee bean. 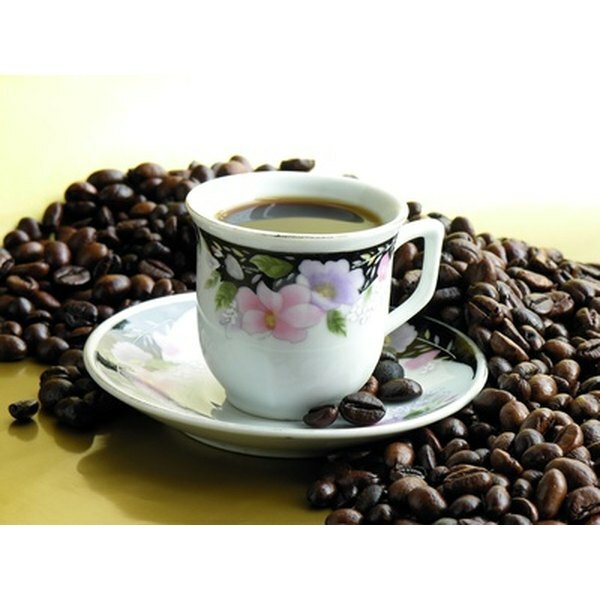 Coffee is a rich nutrient for mold to grow in, and the combination of moisture and warmth will cause mold to form. Unroasted coffee beans will have a white fur coating over them and will have a musty flavor when ground. Some mold will not be noticeable; the fungi on beans sometimes actually add to the flavor of the bean. However, Ochratoxin A may form on the coffee bean via mold, which has been shown in some studies from the United Nations to increase the risk of kidney cancer; therefore, it is important to remove mold from coffee beans. 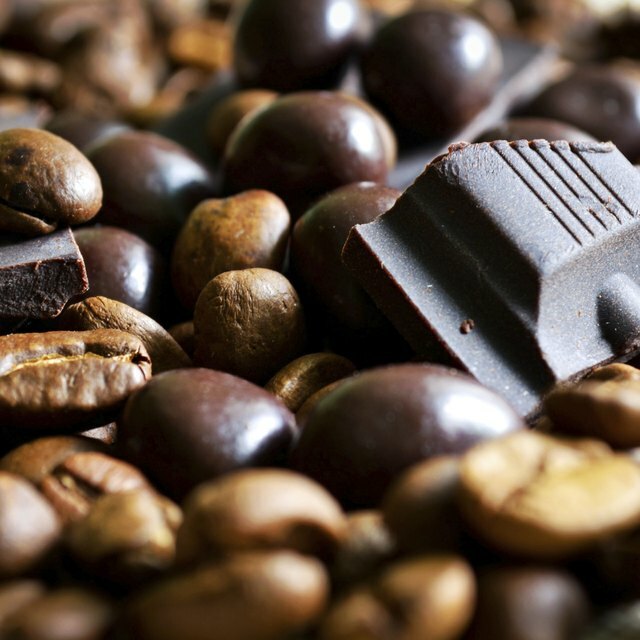 Wash coffee beans with cold water to remove ungerminated mold spores on the surface of the coffee bean. Scrape off the mold with a blunt knife. Place coffee beans in a watertight container. Fill it up to the top with two parts water to one part vinegar and leave for half an hour. Remove the coffee beans and rinse under cold running water. Brew the affected coffee beans to remove the mold. With this method, be aware that the taste may be affected. Throw out your coffee beans and buy some new ones. Store them in a dry, dark place to prevent mold from forming. Some people may have allergies to coffee mold. In such cases, avoid coffee products altogether. What Type of Beans Are Good for Longtime Storage?